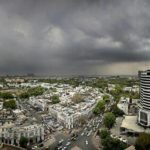 Steaming cup of chai sitting on a rocking chair watching out to the mighty sky rolling the grey shades into pitter patter rain. There is a lot of delicious to crumble other than pakodas. Kerala, monsoons favourite land own lot of yummy seasonal bites for the taste buds. 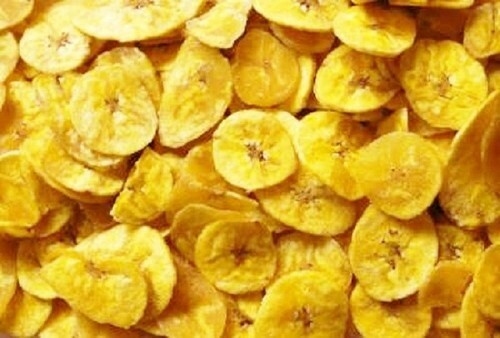 Pazham Pori prepared from rope plantains has a crunchy skin. 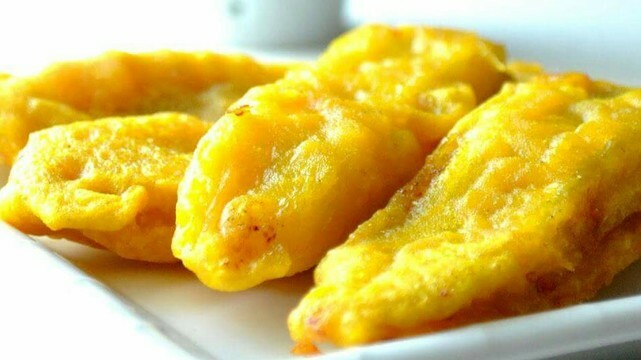 These golden fritters always a have a special place. 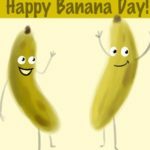 Banana chips the hero that travels the whole universe. It is like a curd rice for most Malayalis, the weather is not a barrier to enjoy this savoury. Grandma’s master piece! 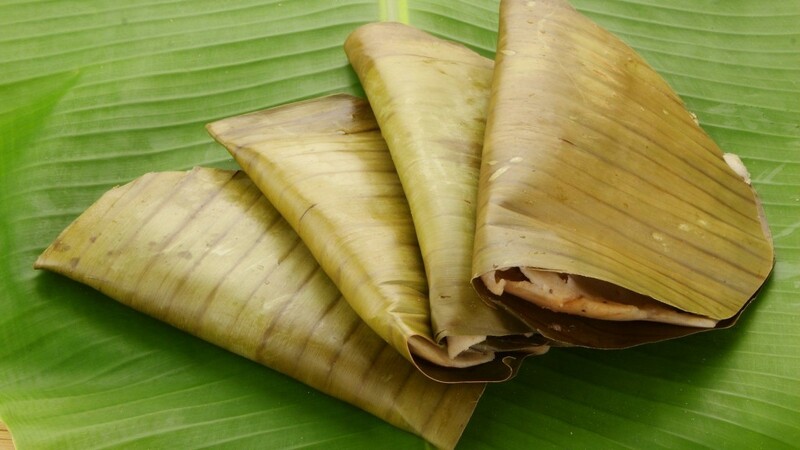 Ela ada, a steamed delicacy encased in a piece of banana leaf. 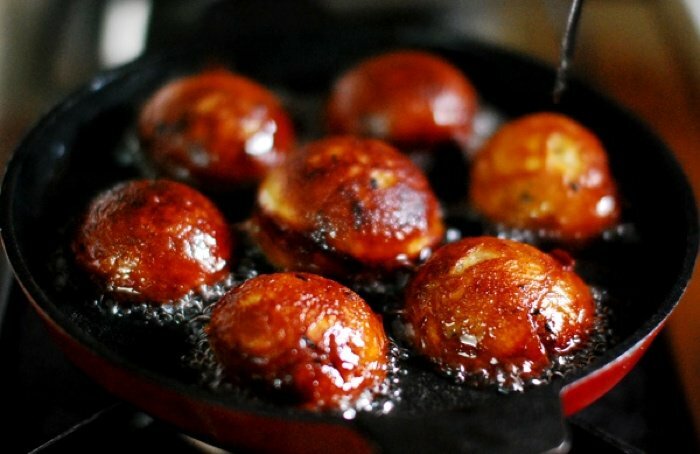 Uzhunnu vada for those crunchy lovers. 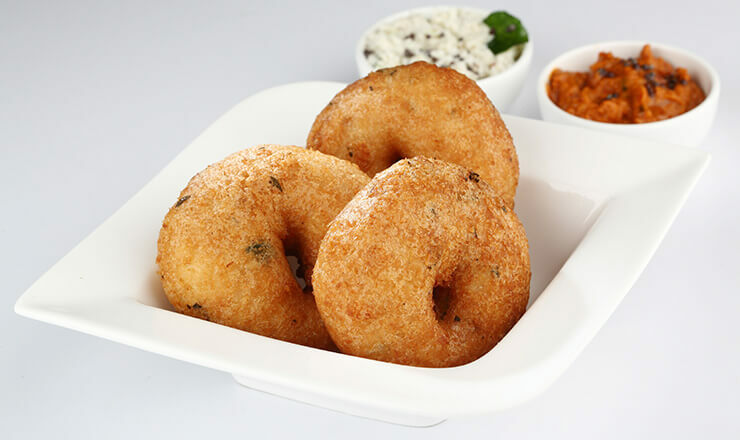 Hot and fresh made vada’s with coconut chutney makes the moment appetizing. The traditional and popular snack. yes! 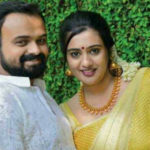 Unniappam is a tastemaker and favourite for all age groups. Now let your tastebuds roll with Kerala traditional savour, in a way it is far better than the junk foods!